What are the Best Career Fields as per your Ascendant Sign? Career is a field that literally shapes the very course of a person life both in terms of ensuring survival as well as deciding the quality of life. People work extremely hard to secure a career that would reap long terms benefits in their life and make their lifestyle a reflection of success. In order to ensure a lucrative career, aspirants should put in a lot of their time & energy and work with a focussed approach. While hard work forms the very basis of success in the future but it is equally important to channelize your efforts in the 'right direction'. One must not swim against the tide, especially when that person is aspiring to succeed in this highly materialistic world with cut-throat competition everywhere. There is no point in wasting your time & energy on something that is not 'favourable' for you when it comes to future success. 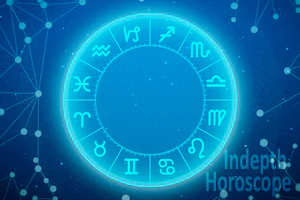 Vedic Astrology is the ancient & sacred science that reveals how the planets & stars are shaping up the destiny of an individual as per their alignment in the horoscope of that individual. 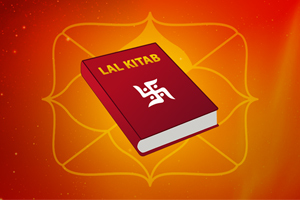 Not only this, Vedic Astrology empowers an astrologer to look for remedies that have the potential of removing hurdles form the life of a native as signified by his/her horoscope. There are multiple types of horoscopes that are analyzed for multiple aspects of a person' life. Such as- health, education, career, marriage etc. But for obvious reasons the most crucial type of horoscope that reveals what fate has in store for the career aspect of an individual is the "Career Horoscope". In order to ascertain which field of career/profession will be best suited for a person, that person must go for "Kundali Reading for Career". This will give him/her a clear-cut perspective of which field or line of career/profession will be best in terms of success & meaningful growth. 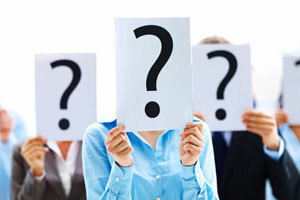 How is a Favourable Career determined? Before deciding a career field for himself/herself, a person must go for Career Astrology Consultation. An experienced Career Astrologer analyzes the horoscope of a person with respect to career, based on a number of parameters. These parameters range from houses that signify career prospects & wealth, planetary conjunctions & aspects on those houses, Vimshottari Dasha, Transit etc. But the thing that is considered extremely revealing while identifying the type of career that is best poised to give maximum success, is the 'Ascendant Sign'. Your Ascendant Sign reveals a lot about your personality. It points out to your innermost nature as well as your strength & weaknesses. All these things when factored in together reveal the most suited career for you. 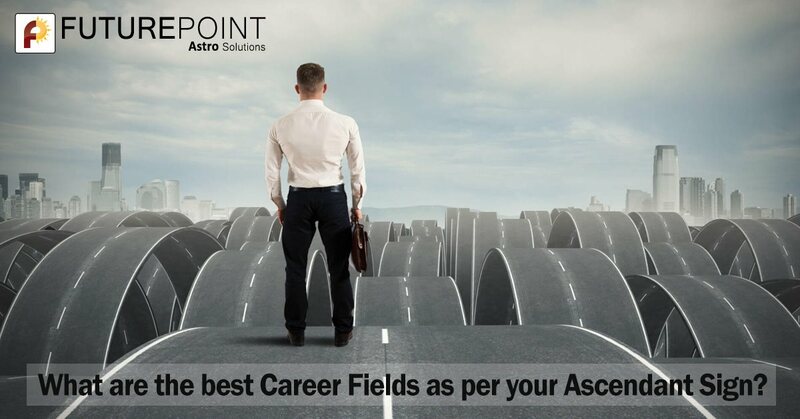 So without further delay, let us look at which career fields are best suited to people of all 12 Ascendant Signs. Gemini: Textiles, Printing and Journalism. Cancer: Nursing, Marine Sciences, Cookery, Farming and Psychology. 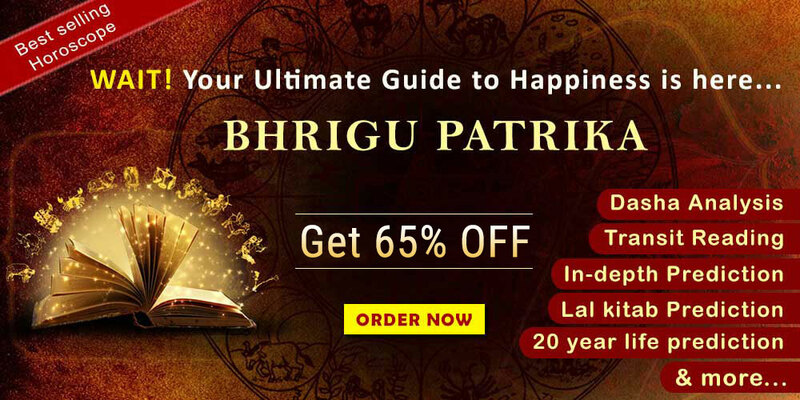 When it comes to your career, do get in touch with a professional astrologer of Future Point to get your Online Career Horoscope or Job Horoscope by Date of Birth and other details, thoroughly analyzed. Our highly experienced astrologers perform an in-depth analysis of the career horoscopes of their clients and find out the real problems that are seen in the way to their clients' success. Also, we provide Free Career Horoscope 2019 as well, however we urge you to go for a personal consultation with our career astrologer to get the most accurate and incredibly beneficial information that will help you secure a successful and prosperous career in life!